6 IPOs have doubled this year. Twitter next? Investors have been flocking to initial public offerings this year. And several IPOs have been huge hits. So far in 2013, there have been six IPOs in which the stock doubled from its offering price on the first day of trading, according to Renaissance Capital, an IPO advisor in Greenwich, Conn. Could Twitter be the seventh? We'll find out soon enough. But even if Twitter doesn't soar on its first day, it's been an amazing year for IPOs. There haven't been six IPOs that have doubled since 2000, said Kathy Smith, a principal at Renaissance. Only eight IPOs have doubled on the first day in the period between 2001 and 2012, she added. 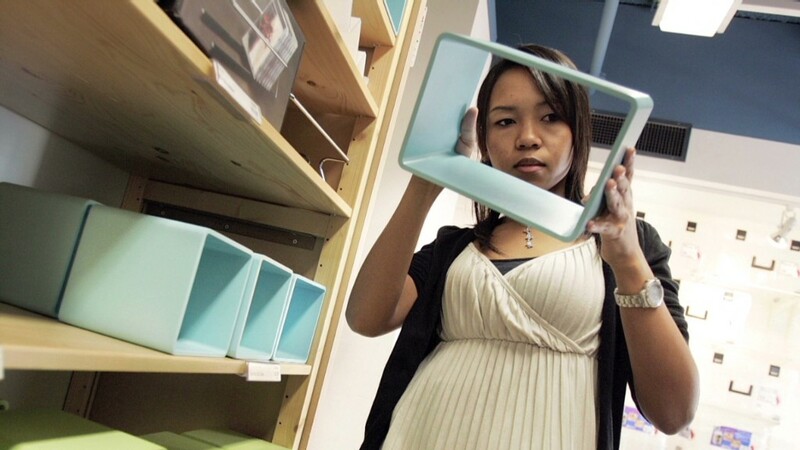 The Container Store (TCS) was the latest to do so. The retailer priced its IPO at $18 a share last Friday. The stock surged 101% to end the day at $36.20 a share. There were three other consumer focused companies that more than doubled: sandwich shop Potbelly (PBPB), organic grocery store Sprouts Farmers Market (SFM) and Noodles & Co. (NDLS), a casual dining chain. "There's a lot of interest, maybe too much interest, in fast-growing consumer expansion stories," said Smith. "I think investors are looking for growth in a slow-growth economy." The other two IPOs that doubled were voxeljet (VJET), a German maker of 3-D printers, and Benefitfocus (BNFT), which provides "cloud-based" services for employee benefits. Four of these six stocks have moved higher since their first day of trading. The two exceptions are Potbelly and Benefitfocus, which are down more than 10% since their initial pop. And the booming IPO market shows no signs of slowing. Six companies started trading on Wednesday. And Thursday brings the much talked about debut of Twitter. Related: Main Street may avoid Twitter IPO. So? 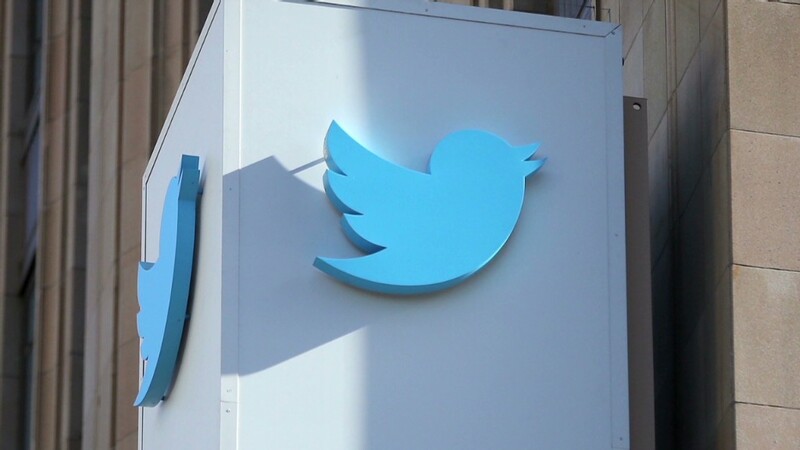 Twitter raised its IPO price range Monday, suggesting the company is anticipating robust demand. But Smith said she wouldn't compare social media darling Twitter to the IPOs that have doubled this year. Those companies were less well-known to investors and therefore priced conservatively, she said. The spike in IPO activity this year comes as companies seek to sell shares into a rising stock market. "Companies like to go public when valuations are at their highest," said James Krapfel, an equity analyst at Morningstar. Higher stock prices have also prompted private equity firms to exit their positions, creating an extra push to go public, he added. The stock market has been on a tear, with the S&P 500 index is up just under 24% this year. The Dow and S&P 500 have hit a series of record highs in a bull market that started in March 2009. The First Trust US IPO index (FPX), which mimics an index that measures the performance of recent IPOs, has done even better than the broader market. It has gained 38% this year. While the IPO market is at a "post-recession high," Krapfel cautioned that a strong debut is not always a good indication of how a stock will perform over the long term. "Investors should be mindful that a company's long-term prospects may not be fully reflected in the first day of trading," he said. Facebook (FB) is an example of how a company can bounce back from a botched IPO. The social network's stock offering was marred by technical glitches and the stock finished its first day of trading barely above the $38 offering price. Shares then quickly sunk in the first few months following its May 2012 IPO due to concerns about earnings. But Facebook shares have rallied 85% so far this year thanks to strong growth in mobile advertising. So even though Facebook's IPO is still remembered for being a dud, no shareholders are currently complaining. It will be interesting to see if Twitter's investors are as happy as Facebook's 18 months from now.